Brighton is one of the most popular UK destinations, and as a seaside resort, it’s easy to understand why. The city is something of a cultural hub and is known for its nightlife and arts scene. 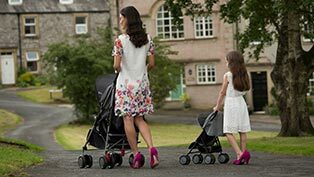 However, it is also a fantastic destination for families with young children, providing plenty of things to do that will keep the whole family happy. If you’re hoping to enjoy Brighton on a budget, you’re in luck as there are plenty of things in the city that you can enjoy for free. Of course, one of the most popular things to do in Brighton is to visit the beach. In fact, this beach is one of the most popular in the country, so you can enjoy a great family atmosphere while you are there. If you fancy a swim in the sea, Brighton beach has Blue Flag status which means that the water and the beach meet certain cleanliness and safety criteria. However, the water will be incredibly cold during the winter months, so it may be best to keep the kids out of the water outside of hot summer days. Natural history museums are often a firm favourite of children as they can see the natural wonders of the world, up close and personal. The Booth Museum of Natural History is a great example of a museum which has a huge collection of exciting items that will fascinate and inspire your children. From birds to bones to butterflies, there is plenty for your children to learn from. Best of all, admission to the museum is free, so your family can enjoy your day without putting you out of pocket. If there is one thing that Brighton is best known for, it has to be the pier. Originally constructed in 1891, Brighton Pier has a great deal of history which makes it a great place to visit to get a sense of the historical Brighton. There are a number of rides and attractions on the pier that you will have to pay for if you want to go on them, but the paid-for attractions are not all the pier has to offer. 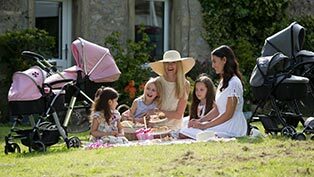 Get out into the countryside and take the family to Mile Oak Farm where you can meet Albert the donkey or say hello to the ducks and chickens around the pond. There is a farm shop and café, so if you’re feeling a little peckish, you can grab a sandwich or another light bite. This is a functioning farm so you can show your children how farming works whilst piquing their interests with the animals. 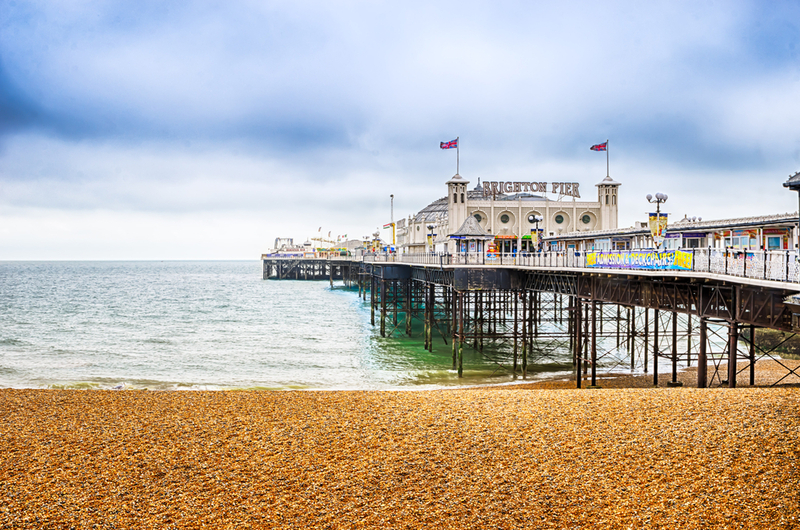 Brighton has so much to offer, and even if you are on a tight budget, you can still have a great time with the family when you visit this seaside resort.